Catholic Relief Services (CRS) has a long history of supporting school meals around the world, dating back to the World War II era. 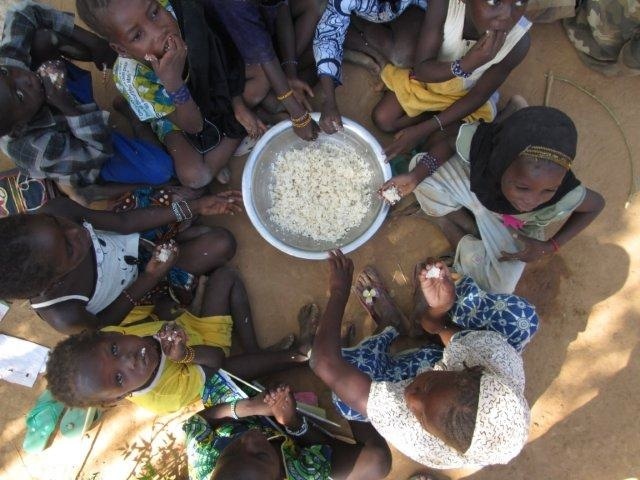 Now CRS is calling on Congress to fund the McGovern-Dole global school meals program at $250 million this year. Previous funding levels are around $205 million. Article first published as Catholic Relief Services Wants McGovern-Dole Expanded to Fight World Hunger on Blogcritics.